Not all Bay Area junk haulers are created equal, as you may learn the hard way if you choose to trust a fly-by-night trash removal service to help clean up your property. 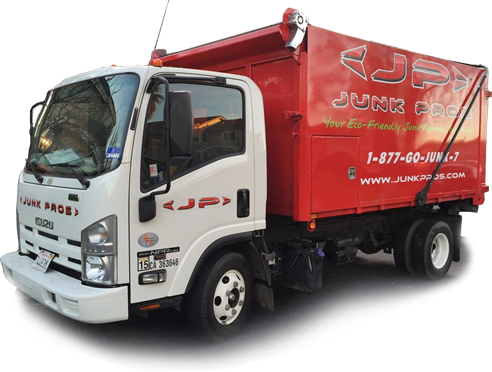 At Junk Pros, getting rid of your unwanted items quickly, efficiently, and in an environmentally-friendly manner. 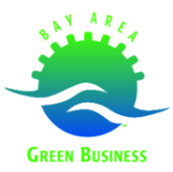 We are a certified green business by the Bay Area Green Business Program: www.greenbiz.ca.gov. We offer free, up-front estimates based on the amount of space your belongings will occupy in our trucks and the time it takes to pack the items into the trucks, meaning there will never be any unpleasant surprises halfway through the job. Speaking of our trucks, we offer trucks which will hold up to 18 cubic yards, 25% larger than our competitors ! Call us at 925-968-9001 or (877) 465-8657 or fill out the form below and we’ll get back to you to schedule your Free Estimate. "Very professional and quick. The customer service with this compnay is exceptional." "They were friendly, professional and did an excellent job. I will continue to use them as long as I have junk to haul. Thanks for doing a good job." "I was so pleased with the follow up calls from them as to when they were going to arrive. Great Customer Service. thanks so much, Doree"
"They were prompt and upfront about both services and fees. I would definitely use their services again if the need arose." "Excellent communication, excellent service. Very nice to deal with. Would be happy to use again." "Great Service - Quick Response!" "The truck driver dude was very helpful, and he satisfied customer need for five minute bantering about the weather." "Excellent. Fast efficient service, courteous and professional. Highly recommended!" 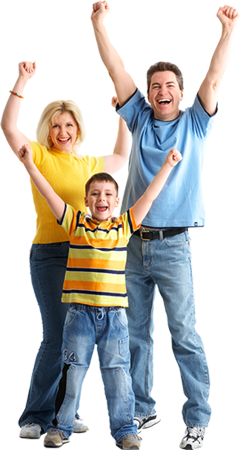 "Junk Pros e-mailed confirmation of appointment. Called before arriving, and arrived on time. The service person was dressed in a uniform that represented the company. The truck was professional vehicle and not in disrepair or dilapidated. The service person was professional and courteous. He answered all of my questions before starting the job. I will hire Junk Pros for future jobs." "Thank you so much for your immediate help today! You guys are awesome! I am very very happy to have my driveway cleaned and junk removed. Junk Pros are very dependable and on time. Excellent service and priced ! Thanks again." to offer the best customer service possible and ensure you are 100% completely satisfied with our services. Please click on the links below to see what some of our previous customers have to say about Junk Pros! Pick Up With Any Job! At Junk Pros, we recycle as much as possible, which is why when you have e-waste that needs to be disposed of properly, we do it for free! 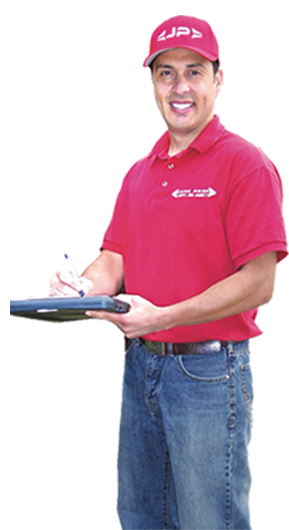 "We use Angie's List to assess whether we're doing a good job keeping valued customers like you happy. Please visit AngiesList.com/Review/7604419 in order to grade our quality of work and customer service. Copyright 2016. Junk Pros CA | All Rights Reserved.